• Features 1/4 turn ceramic disc for rapid on/off flow. • Minimum pressure required 0.5bar. 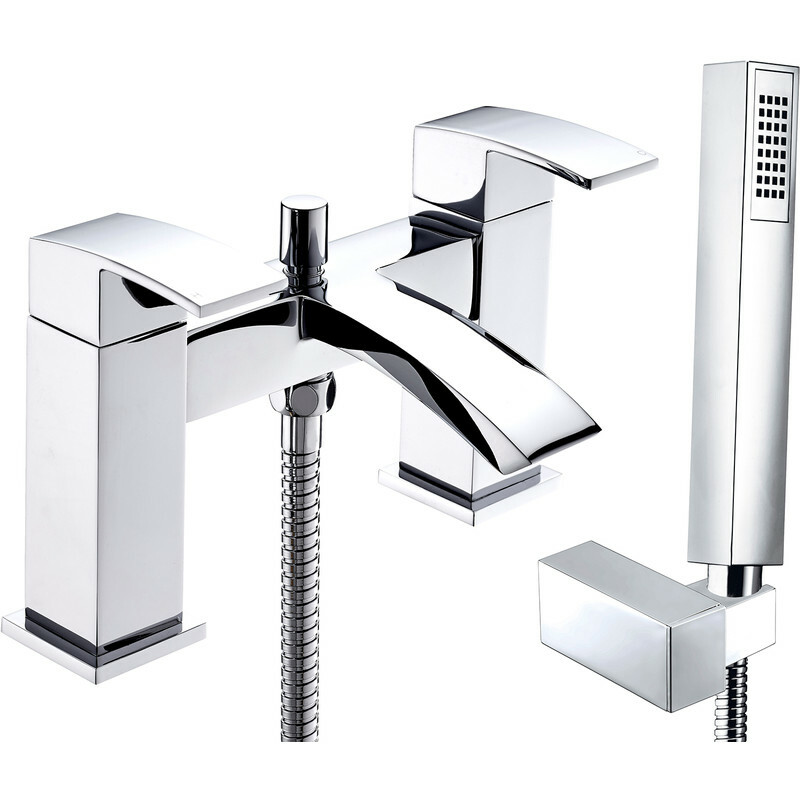 • Comes complete with shower kit, wall bracket and single mode handset.